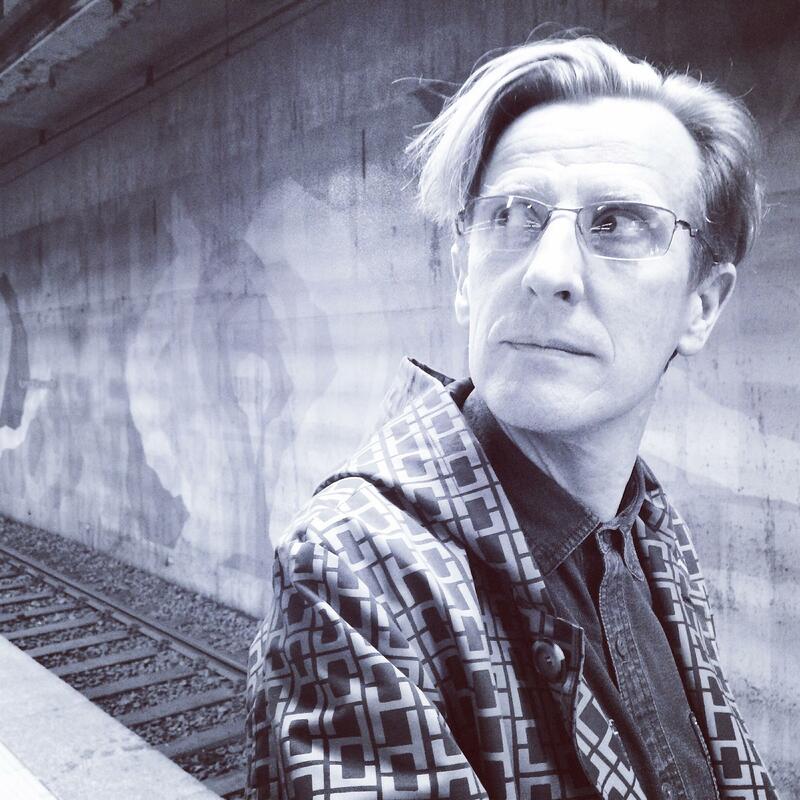 Philip Reeve is the award-winning UK-based author of many beloved books for children and young adults, including the Mortal Engines and Goblins series, Here Lies Arthur, and most recently, Railhead. He has collaborated with artist Sarah McIntyre on a series of illustrated books, and has illustrated numerous books himself, in addition to his work in film, theater, and even a musical. In 2001 he published his first novel, Mortal Engines, which went on to win the Smarties Gold Award, the Blue Peter Book of the Year Award, and the Blue Peter “Book I Couldn’t Put Down” Award. Mortal Engines was my first introduction to Reeve’s writing, and it captivated me immediately with its fascinating world and richly nuanced characters. I was thrilled to have a chance to speak with him online recently about his thoughts on writing and the creative process. Before writing novels, you worked as an illustrator and in small stage productions and films. You’ve mentioned films such as Star Wars and John Boorman’s Excalibur as inspirations. To what extent would you say that your experience in fiction outside the world of books influences your writing? I think a lot of my influences come from films, TV, art, etc. When I was growing up I loved books, but I think I loved films and TV equally – it’s the story and the imagery that matters, not the form. When I started writing Mortal Engines it really was because I didn’t have the means to put it on film. There’s always a very strong visual element to my stuff: most of my books are basically me describing a movie which I’m screening in my head. Gail Carson Levine has been a prolific children’s author since she published her debut novel, the widely beloved Ella Enchanted, a 1998 Newbery Honor Book. She has since published a remarkable collection of novels for young readers, including Dave at Night, an ALA Notable Book and Best Book for Young Adults, Ever, Fairest, The Wish, The Two Princesses of Bamarre, The Fairy’s Return, A Tale of Two Castles, and several others. She is also the author of two picture books, Betsy Who Cried Wolf and Betsy Red Hoodie, the nonfiction Writing Magic: Creating Stories That Fly, as well as her newest, Forgive Me, I Meant To Do It, False Apology Poems. Gail has a keen sense for what will resonate with young readers, and her characteristic wit and humour are key aspects of all of her published works. She is also a great encourager and supporter of budding authors, and her blog is a robust compilation of advice for writers young and old. 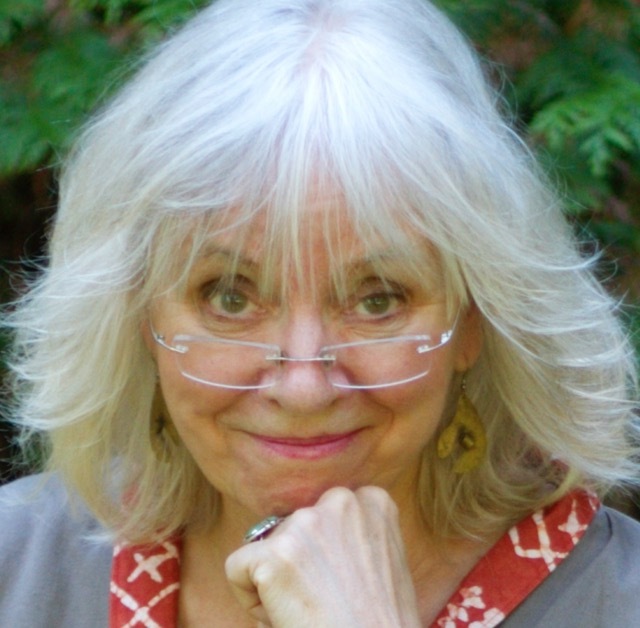 Having grown up immersed in the imaginative and colorful worlds of Gail’s novels, I was delighted to have the chance to interview her via email from her home in Brewster, New York. Who were the writers you admired most when you first began writing? Which authors most excite you now as a reader?